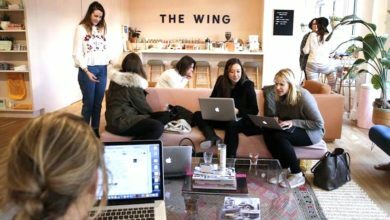 In Australia, the culture of coworking spaces has become a fast trending concept. The fact that every one out of three Australians wants to be entrepreneurs, could be a possible factor. As per some estimates, by the year 2030 about 12% of all the commercial spaces in Australia will turn into coworking zones. So surely, the shared workspace industry is all set to boom. Moreover, the economic conditions of the country are certainly getting more balanced and enhanced due to these coworking spaces. In fact, as per Regus (the global coworking giant), the economic output of Australia will be increasing by $122 billion, which indeed is a magnanimous improvement. 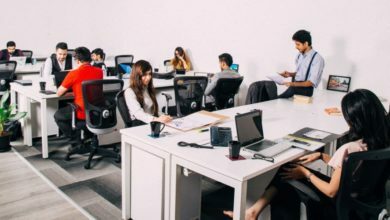 As of now, a lot of small and large businesses are propping up and are looking forward to none else but shared office spaces, thanks to their feasibility and work flexibility. 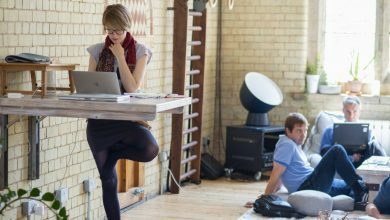 The coworking spaces in Australia have increased the productivity of the working units in a multi-layered manner. 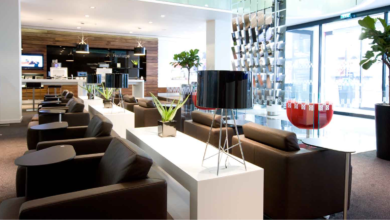 With great access to public transport, restaurants, cafes, and everything corporate, these spaces come with multiple positive aspects. These are not only time to save and budget-friendly but also increase the efficiency of the working professionals. 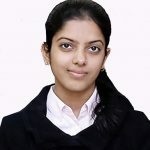 Due to plenty of benefits, they are much in demand especially in the major cities of Australia be it Sydney, Melbourne or Perth besides many other regions in the country. Damien Sheehan, the regional head of IWG (parent company of Regus), said that while the current growth forecasts reflect on the increasing importance of coworking spaces in future, there is still a long way to go to make them mainstream. One might wonder why many of the Fortune 500 companies are choosing coworking spaces to work in, yet the reason behind it is brilliant. Things are certainly changing and for the good. Right now, technology is advancing by leaps and bounds and there is nothing permanent when it comes to office staff, equipment or the place itself. Most of the companies are trying to keep things more compact and question the need to lease huge space for decade long time periods. Instead, they have turned their focus on acquiring aesthetic coworking spaces, suitable for their high-end client meetups. 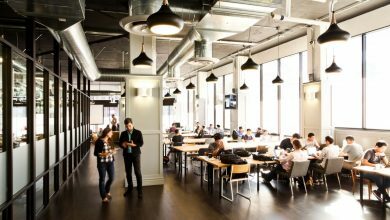 This increasing demand for the Australian coworking spaces is being matched by many national and global office space operators like WeWork and Regus. That is another major reasons behind the coworking spaces increasing threefold by the year 2030, in Australia. A decade ago, the coworking concept had not even entered Australia and now it has become one of the most progressive countries, rapidly competing with others when it comes to the field of coworking. 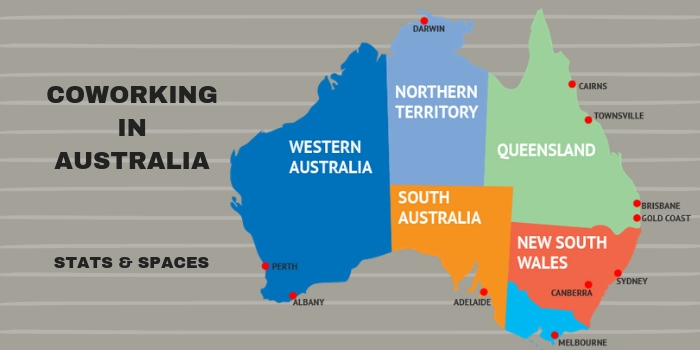 In a nutshell, if Australia continues its consistently growing pace with respect to coworking spaces, the smallest continent will soon reach its full potential and reach the pinnacle of the global coworking spaces market.